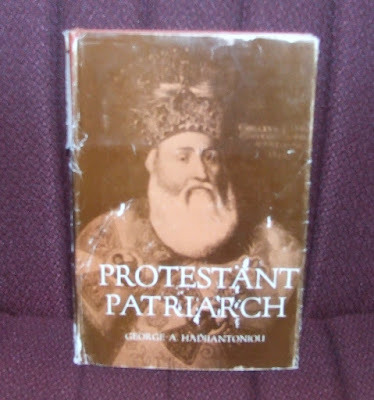 8 - Book Review: "Protestant Patriarch: The Life of Cyril Lucaris (1572-1638), Patriarch of Constantinople"
Blame it on reading Gibbon's Decline and Fall back when I was young and impressionable. 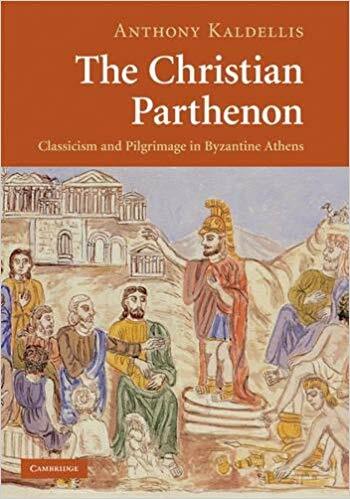 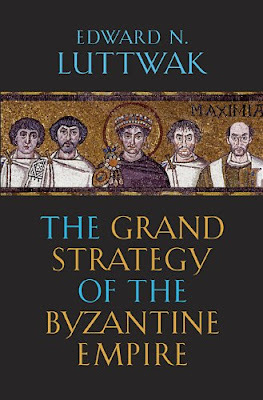 I did go on to read other books, notably Runciman's Byzantine Civilization, but I nonetheless had a rather soured view of the Byzantines. They squabbled over fine points of theology, while failing to fight with the courage of their Roman predecessors, making their history one long, sad decline; and they lacked a sense of individualism, an idea of the freedom and worth of each human being, unlike the West, flawed though it has been. 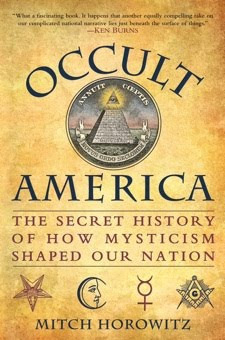 5 - Book Review: "Occult America: The Secret History of How Mysticism Shaped Our Nation"